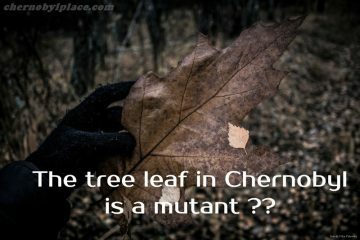 What is the level of radiation in Chernobyl? 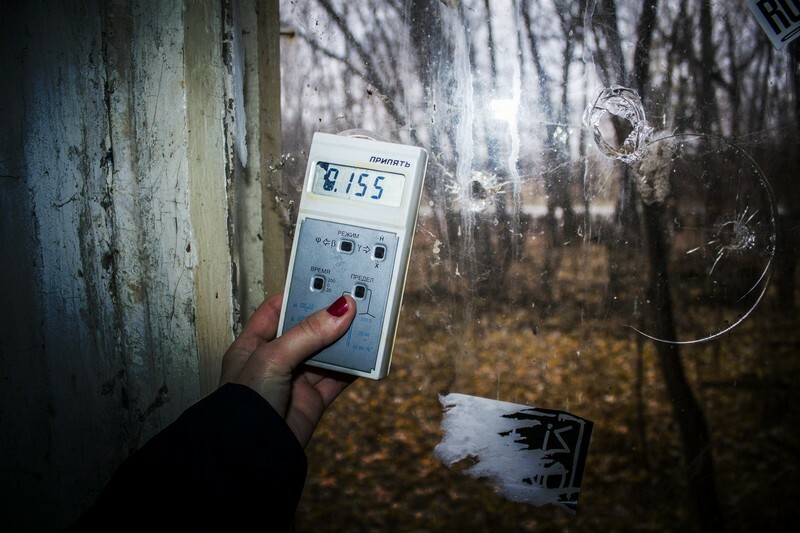 Today in Chernobyl part of the radioactive substances has already disintegrated, but still the zone remains infected. If you compare with the contamination of territory of Hiroshima and Nagasaki, it can be noted that as a result of the bombing in these cities, a wave was formed that spread harmful substances. 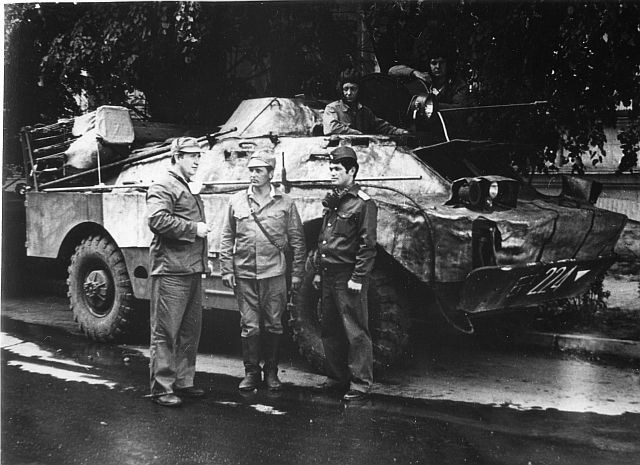 Some of them were burned at the time of the explosion, and the distribution across the territory was one-stage. 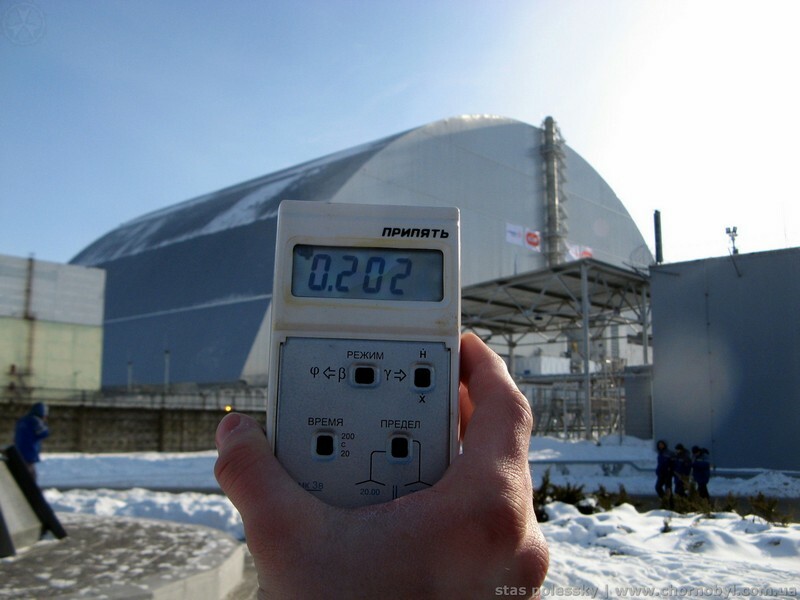 As for the Chernobyl NPP, its power exceeded the Hiroshima bomb hundreds of times, and the emissions of substances occurred over 30 days. 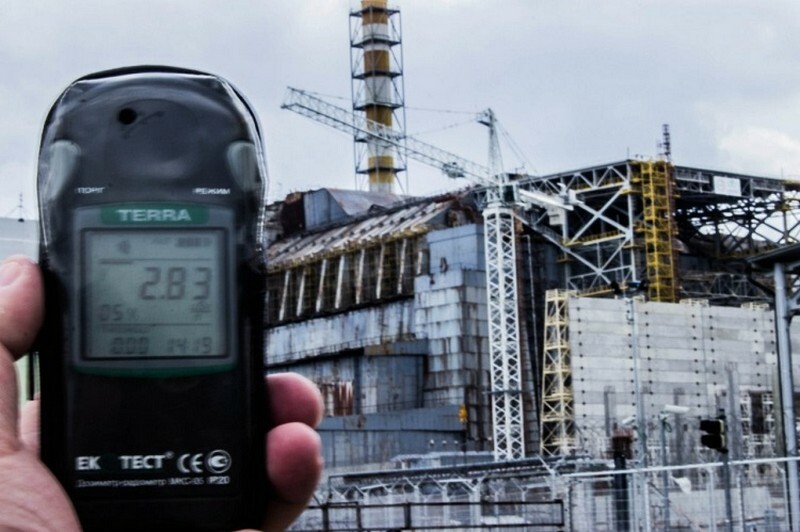 The radiation level in Chernobyl is now much less than in the first days after the accident, the isotopes Yoda-131, Cesium-134 and Cobalt-60 have now almost completely disintegrated. 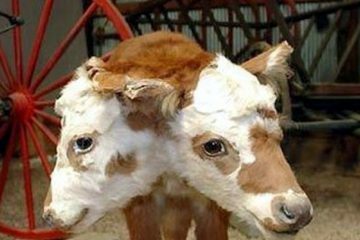 But Ameri-241 and Plutonium-239 will be in the soil for thousands of years. 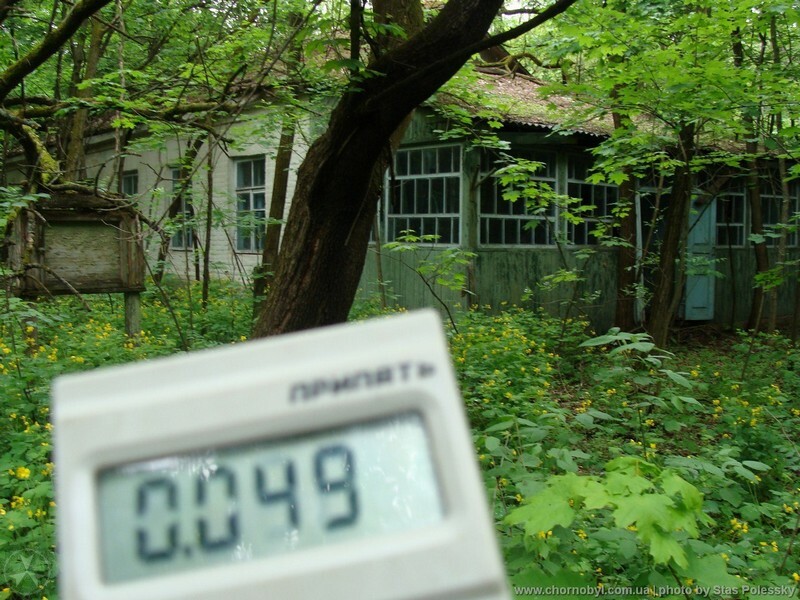 So the moment when radiation in Chernobyl completely disappears, we are unlikely to catch up. 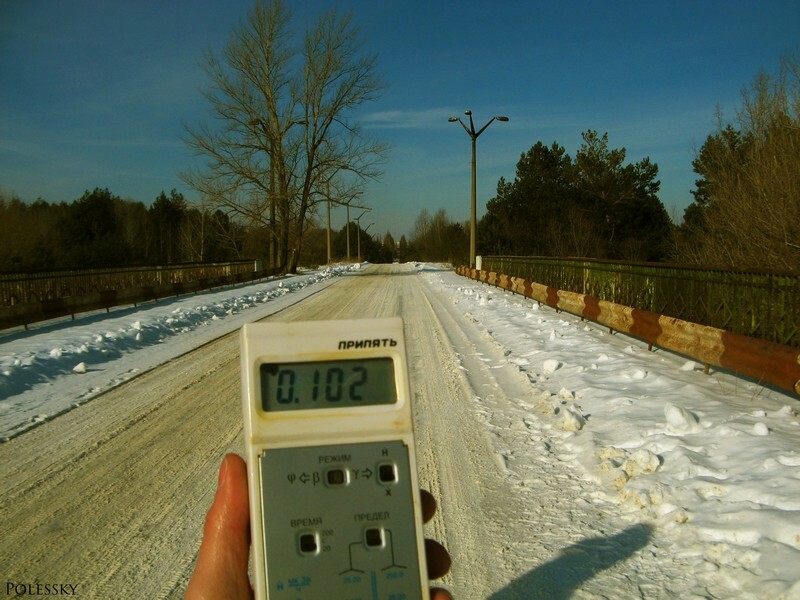 Radiation sickness is a disease that occurs as a result of exposure to various types of ionizing radiation and is characterized by symptoms that depend on the type of damage, its dose, the location of the radiation source, the dose distribution over time, and the body of the living being (eg, man). 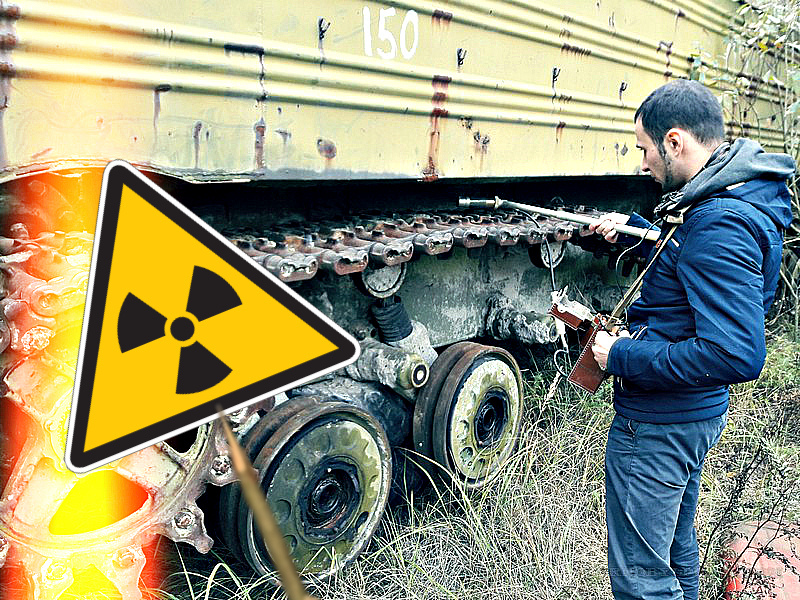 In humans, radiation sickness can be caused by external irradiation or internal – when radioactive substances enter the body with inhaled air, through the gastrointestinal tract or through the skin and mucous membranes, as well as as a result of injection. 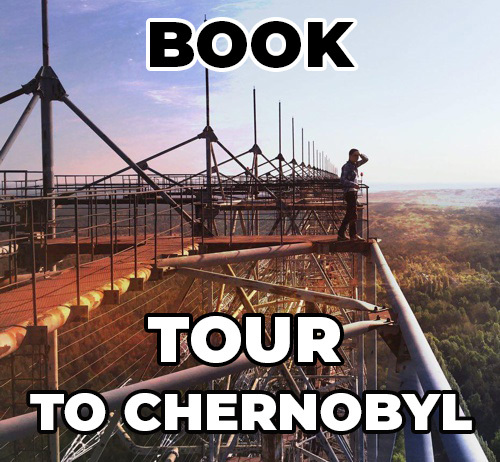 To prevent the spread of radiation into the environment, the reactor was filled with five thousand tons of boron, dolomite, sand, clay and lead mixtures that were dropped by a helicopter flying over it. The ejected bulk materials stopped the burning of graphite and prevented the release of radioactive particles into the air. 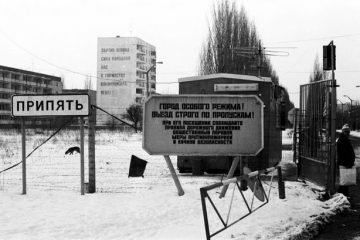 Two weeks after the atomic explosion, the Soviet government authorities decided to cover the destroyed power unit with a sarcophagus – a reinforced concrete structure with its own cooling system. Ionizing radiation – is radiation, the interaction of which with matter leads to ionization of atoms and molecules, this interaction leads to the excitation of the atom and detachment of individual electrons (negatively charged particles) from atomic shells. 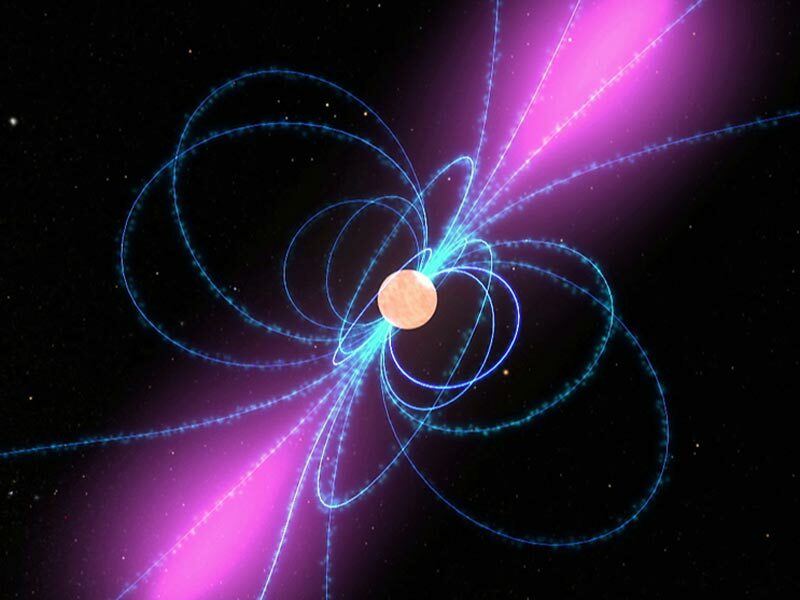 Alpha radiation – This is a stream of heavy positively charged a-particles (nuclei of helium atoms), which results from the decay of atoms of heavy elements such as uranium, radium and thorium. Since the particles are heavy, the range of alpha particles in matter is very short. A normal sheet of paper or an outer necrosis layer of skin can hold up these particles. 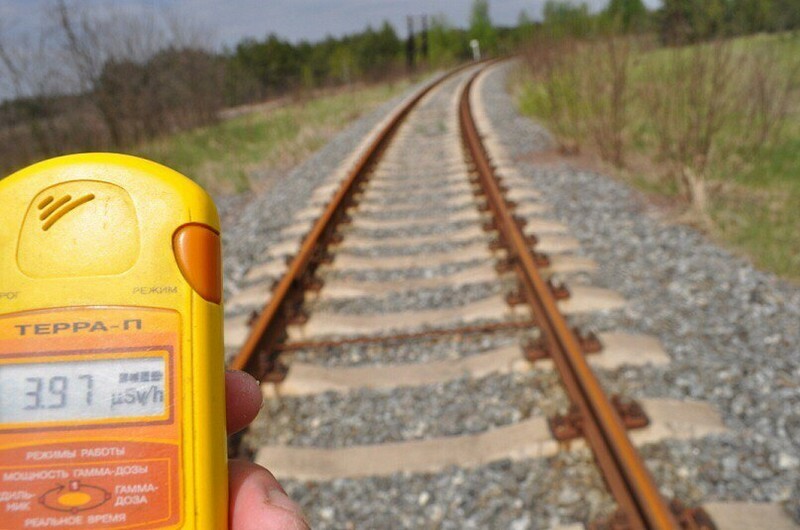 Gamma radiation and X-ray radiation refer to electromagnetic radiation. Gamma radiation can penetrate a person. To reduce the flux of gamma radiation, substances that differ in their significant mass number (lead, tungsten, uranium, etc.) and all kinds of high-density compounds (various concretes with fillers of metal) are used. 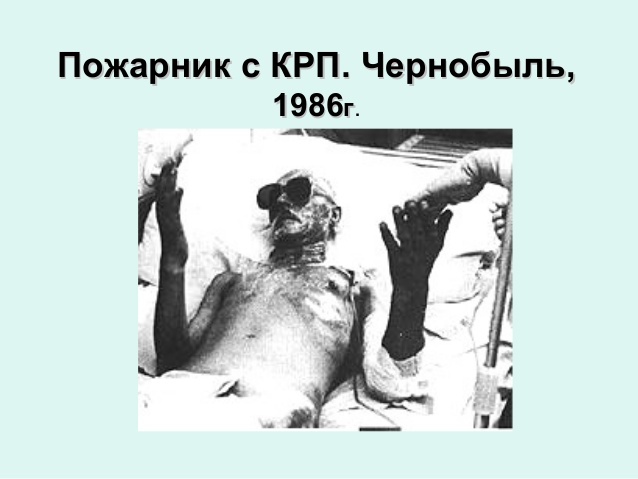 The main consequence of Chernobyl is the growth of oncological diseases. 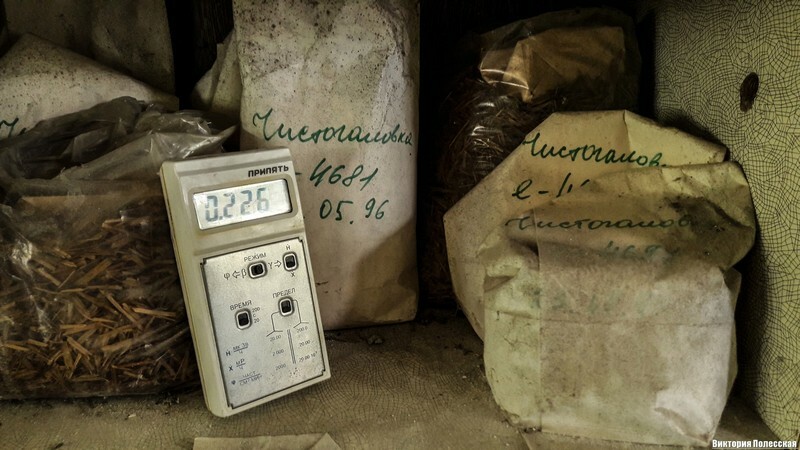 According to the director of the Institute of Endocrinology Academician Nikolai Tronko, already in 1990, four years after accident, scientists registered an increase in the incidence of thyroid cancer. 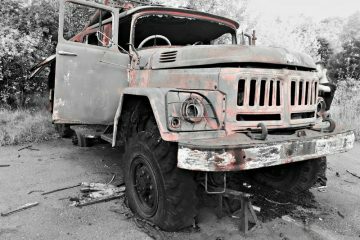 “Our results showed that although Chernobyl radioactive iodine disintegrated two months after accident, but number of people who underwent surgery for thyroid cancer continued to grow,” Tronko said. In 2009-2010, it reached 600 cases per year, which is ten times higher than the daughterly indicators. 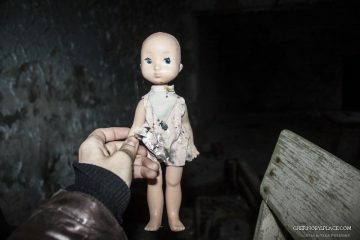 And 60% of the cases are in Chernigov, Kiev, Zhytomyr, Rivne and Cherkasy regions. 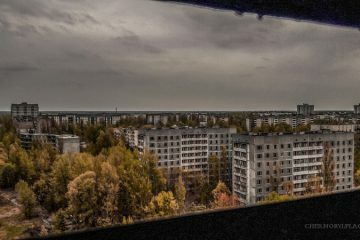 Сhernobyl radiation aftermath: According to various estimates, from 15 to 30 thousand people later died as a result of radiation exposure. 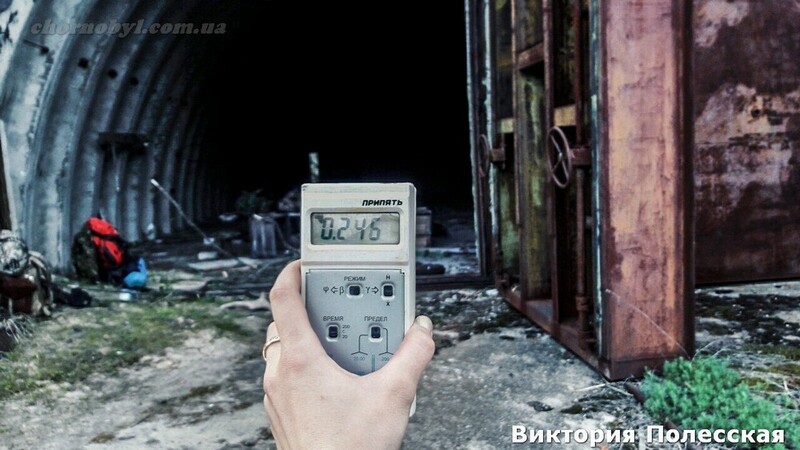 Is it possible to live in Chernobyl now? 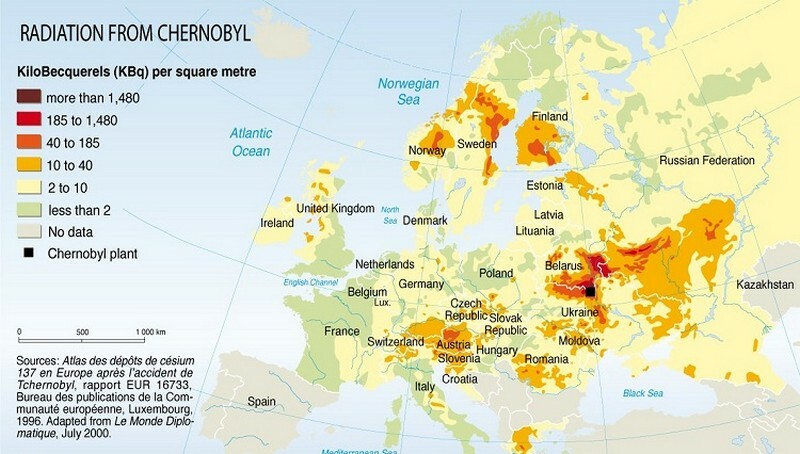 You can live in some places of Chernobyl zone right now, but you can not grow local products and use local water. 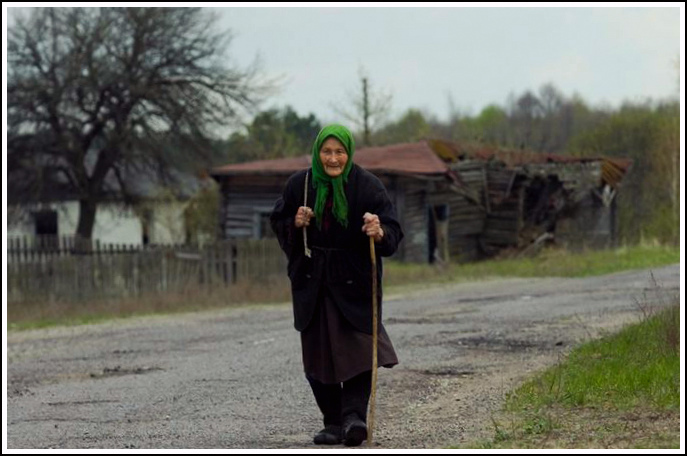 This is the main problem for settlement and the main reason why one can not live in Chernobyl exclusion zone. 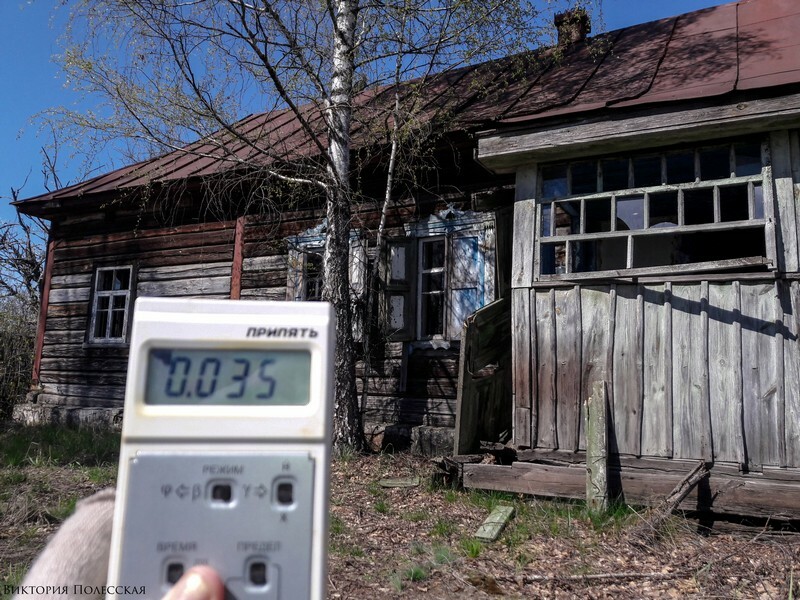 What background radiation in Chernobyl now? There are many differences between the explosion of American atomic bomb and the accidents at nuclear power plants. First, the mass of two bombs dropped on Japanese cities is much less than the mass of fuel used at nuclear power plants. For example, “Kid” – namely the so-called deadly weapon on board a bomber – contained about 64 kg of uranium, of which 700 grams participated in a chain reaction. 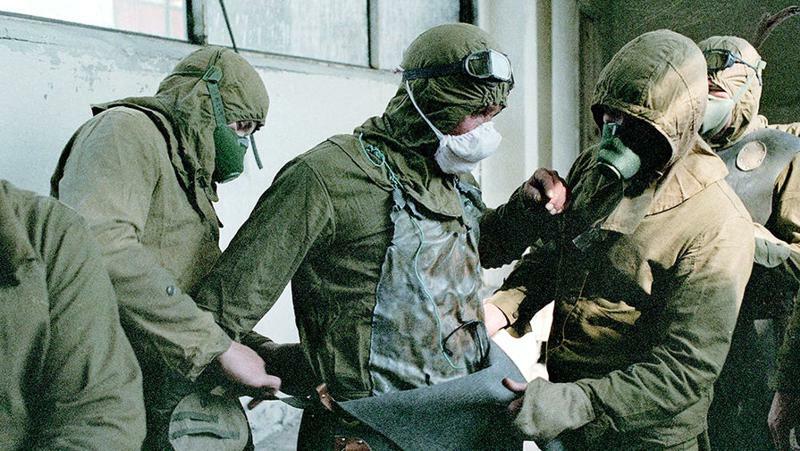 For comparison, the fourth power unit of the Chernobyl nuclear power plant housed 180 tons of radioactive fuel. 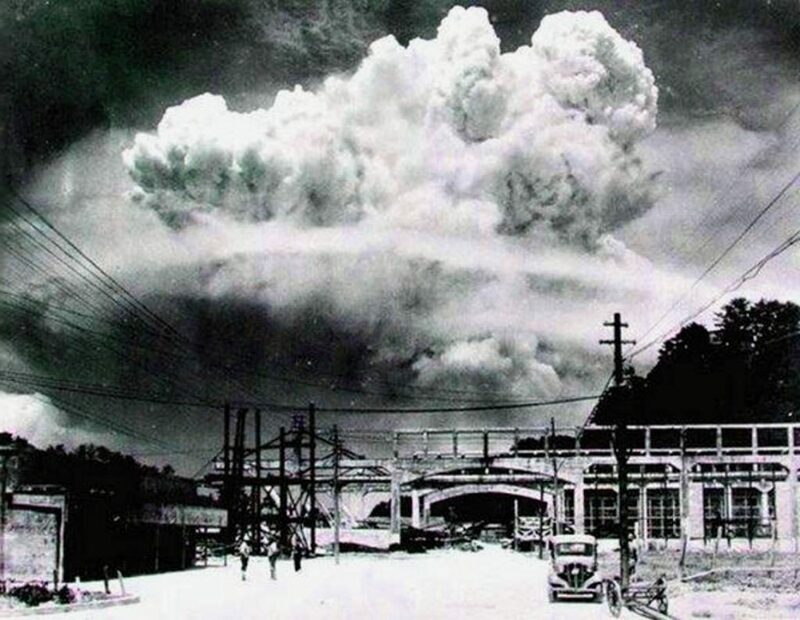 Secondly, about 800 grams of uranium had time to participate in the fission reaction during the bomb explosion, while the rest of mass was thrown back by a colossal explosion. 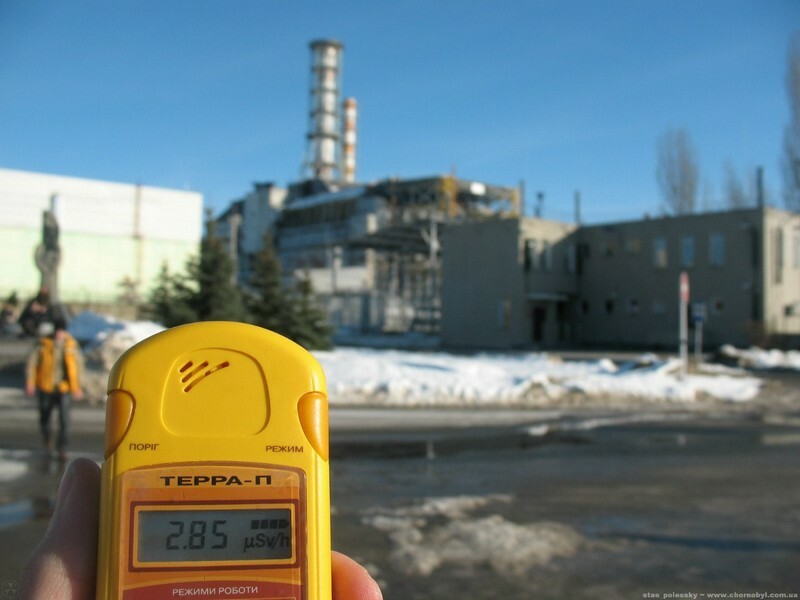 This can not be compared to the tons of radioactive substances that flooded the environs of Chernobyl and Fukushima. 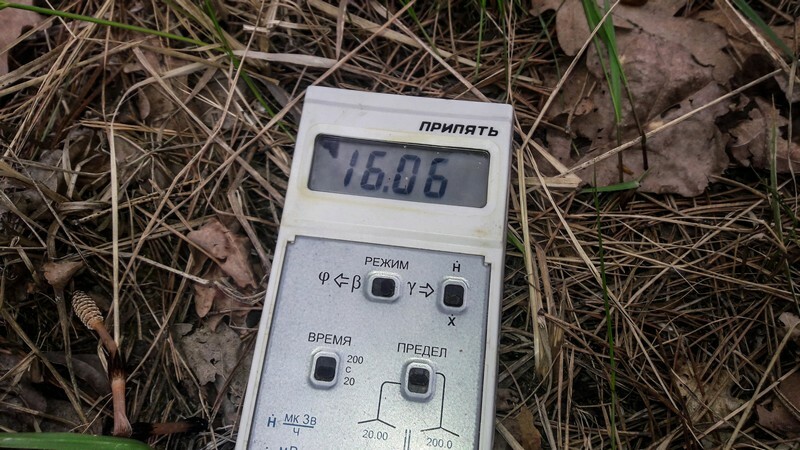 Thirdly, the explosion was made at an altitude of 600 meters above the surface, so some of the radioactive substances rose together with air currents and was dispelled. 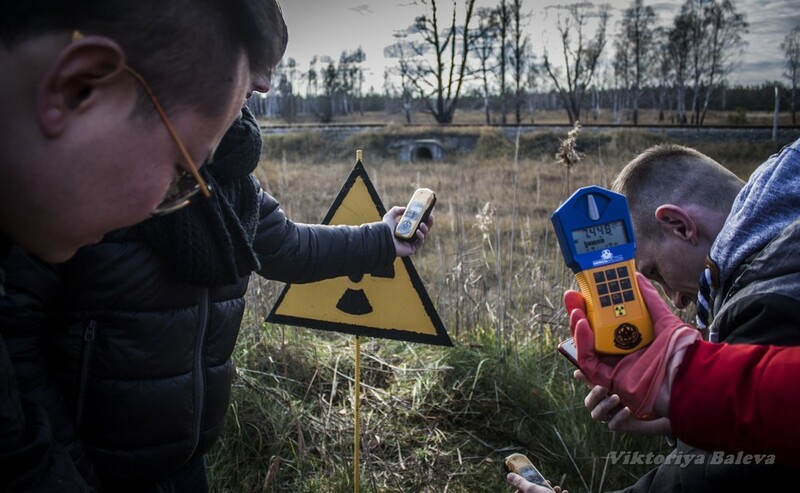 The most dangerous radioactive points in Chernobyl Exclusion Zone are: Chernobyl station itself and the radioactive fuel left under Chernobyl sarcophagus, spent nuclear fuel storage facilities, Red Forest near the Chernobyl station, basement of Health Unit No. 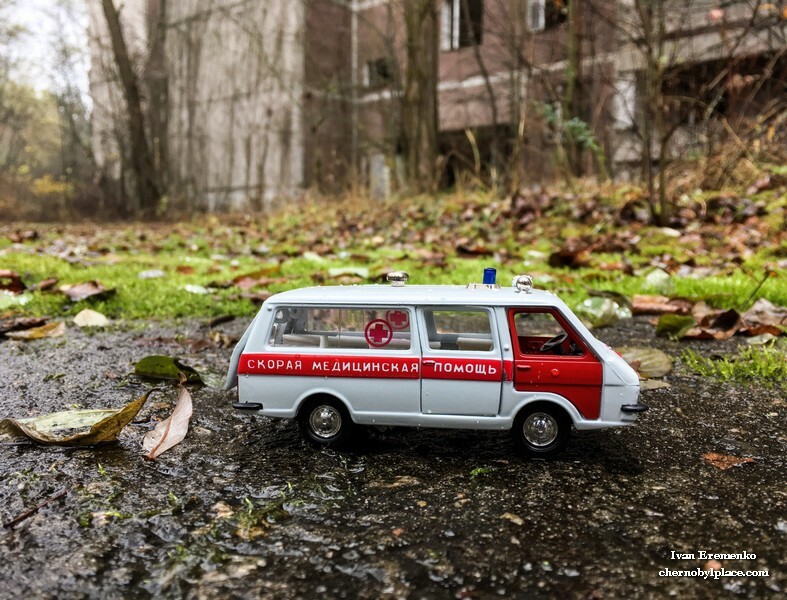 126 of Pripyat, where the fireman’s belongings lie extinguished fire during the Chernobyl accident.